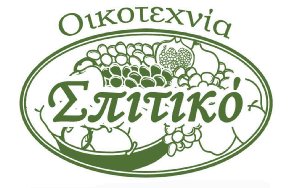 The organic extra virgin olive oil is produced from the finest varieties of olive trees in Argolida, under very controlled circumstances, according to EC Union. The soil conditions of the area is excellent and the mulch to combat diseases of olive trees and the cold pressing of and stored in stainless steel tanks are an integral part of organic extra virgin olive oil production. All these methods ensure the production of a high quality, with excellent flavor and parfum, preserving all the valuable constituents of natural juices of olive.The product is packaged in a high level protection, green glass bottles Maraska 250 ml, 500ml and 750 ml and 1000ml with safety rings. 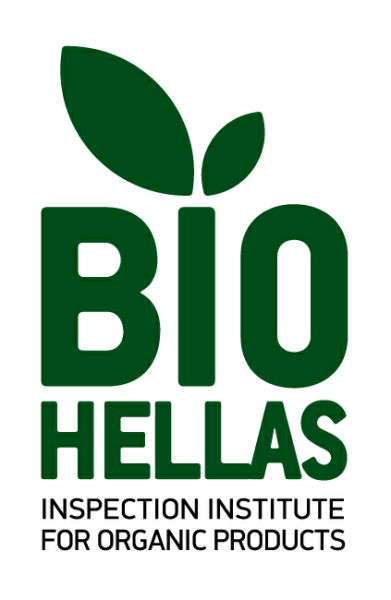 Packaging labels contain all necessary information determines the product and sign the accreditation body.The product is certified by the "BIO HELLAS SA "(Institute for certification of organic products). All shipments are accompanied by a certificate of inspection body certification.All labels are in English, French and German.The final product is packed in cardboard boxes placed on pallets.